112 Million Deficient Prescriptions Dispensed in the US! On June 14th, The International Journal of Health Services reported that over the last 18 years, 17 different drugs were approved for patient use and later pulled because they were unsafe. That may not sound like much but those 17 prescription drugs were prescribed 112 million times. Nine of these pharmaceutical products were prescribed more than 1 million times before their market withdrawal. Chances are that you or our families and friends has taken a dangerous drug. As a Pharma professional, are you concerned about our industry’s integrity? Well, we are! Deficient, ineffective and unsafe pharmaceuticals are sold every day in the U.S, even with our reliance on FDA and their drug importation sampling procedures and limited foreign plant inspections. In the extreme, if oncologists prescribe chemotherapy agents to treat advanced cancers, how do we know what is really in the product: if it is indeed a fake, overly-potent, or more worrisome: a sub-potent amount of API? The outcome can not only be fatal, it’s immoral! There are two primary reasons for the enormous number of drug reaction deaths each year. The first are problems in pharmaceutical manufacturing… under potency, over potency, adulterated and contaminated. These are simply and clearly functions of non-compliance with good manufacturing practices (cGMPs) and quality control. Documented by the above FDA website Notices of Violations which are mounting in a daily parade of 483s across the world. The more dark and devious drug-deficiency issue arises from withheld safety data by the pharma manufacturer and drug sponsor company. 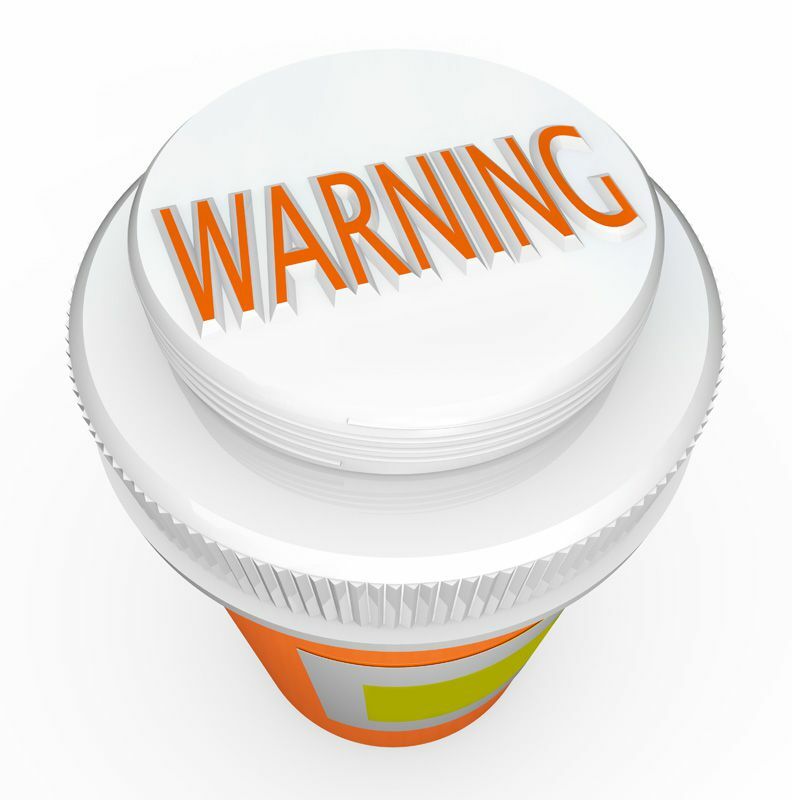 When manufacturing defects, adverse reactions and drug interactions are found, drug companies are required to immediately report those to the FDA. Unfortunately, that doesn’t always happen. Sometimes big pharma knows about problems or potential problems but simply continue to manufacture and sell their drugs in violation of FDA law. So, pharma professionals, it is YOU who are able to stop these manufacturing problems and manufacturing, safety and testing issues. The FDA plays a significant role, but the real solutions, however, are the men and women who work in these companies. Under the False Claims Act (FCA), people with inside information about dangerous or adulterated drugs being sold on the U.S. market are eligible for huge, multi-million whistleblower awards. As the problems with deaths caused by pharmaceutical drugs are largely hidden from the public view, so hidden is the government’s whistleblower program. That is a bit surprising since Congress passed the FCA in 1863. That’s right. America’s most successful and long running whistleblower program was passed by Congress during the Civil War and signed into law by Abraham Lincoln. It pays hundreds of millions of dollars in awards each year but most pharma workers have never heard of it. Even better, the law pays awards even if the whistleblower is not a U.S. citizen. The law allows only for payment of awards if the drugs are sold to the U.S. government or purchased with government funds. Medicare, Tricare, Medicaid and VA satisfy that hurdle. Virtually every prescription drug sold in the U.S. is approved for Medicare meaning awards are widely available. To earn a whistleblower award, one needs inside (“original source”) information about the fraud. Hearsay (“a friend of a friend said…”) and what you read online don’t count. You also must be the first to file your claim. “Filing” means filing a sealed lawsuit in federal court. The case remains secret or “sealed” while the government investigates. If the case is ultimately successful, the whistleblower can receive an award of between 15% and 30% of what the government recovers. There are also strong anti-retaliation provisions in the law. If you or your colleagues, anywhere in the world, have evidence of significant cGMP deviations in the last 6 years for American-bound DS or DP, contact us confidentially by emailing us at: [hidden email] ... or call us in the US on +001-202-780-9957. We help match would-be whistleblowers with CM&C experts and qualified lawyers to ensure they receive the highest awards possible and protection from retaliation. There is no fee for our services.